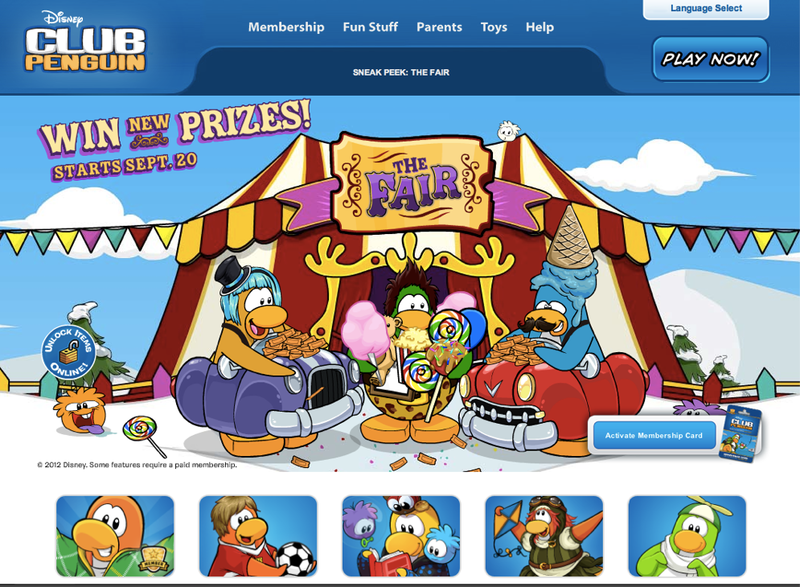 Club Penguin Cheats by Mimo777 Club Penguin Cheats by Mimo777: New Club Penguin Home Page! 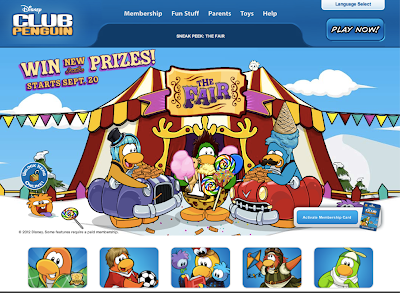 Club Penguin has updated the CP home page for The Fair! Check it! Pretty sweet, huh? It's getting me excited for The Fair! How 'bout you!? wow you barely noticed the new login screen? hey MIMO! YOu know what Disney, Disney XD AND CLUB PENGUIN just sponsored a movie! The name is Barfi!